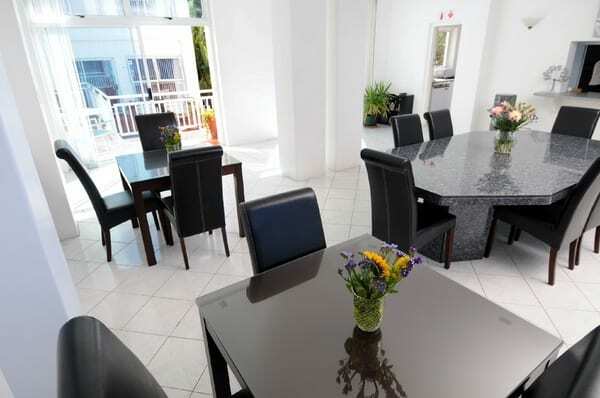 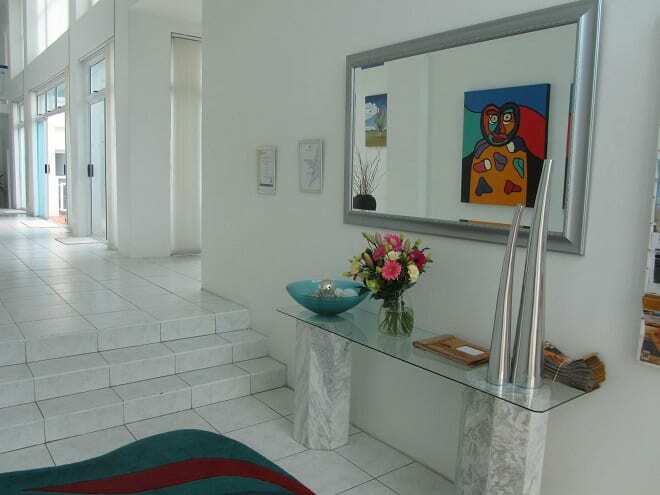 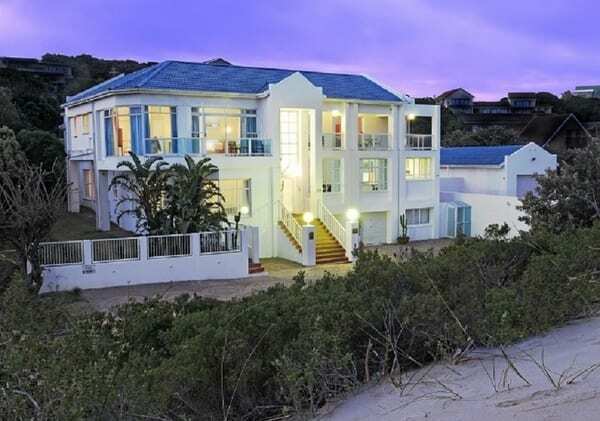 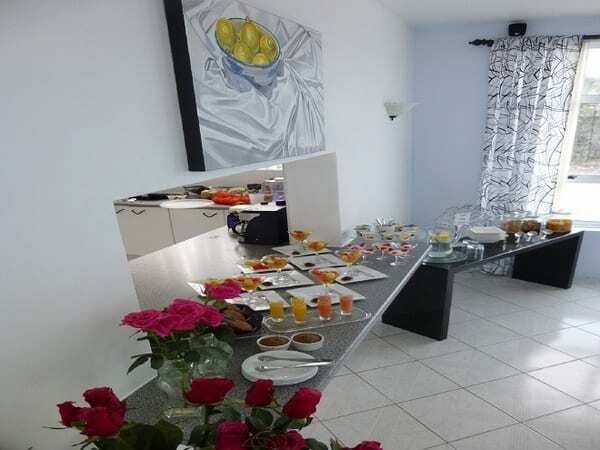 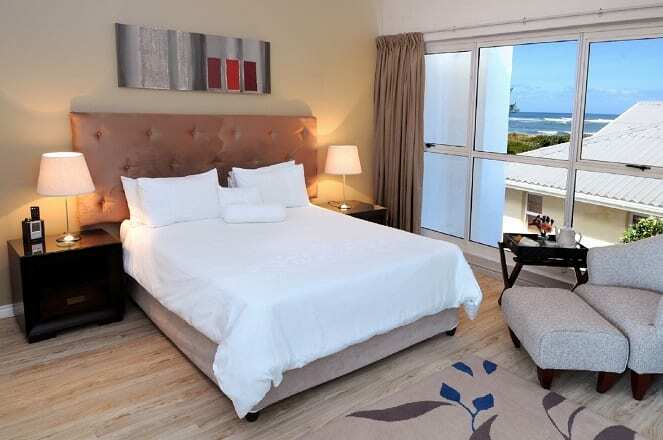 A Villa de Mer is situated on the beachfront. 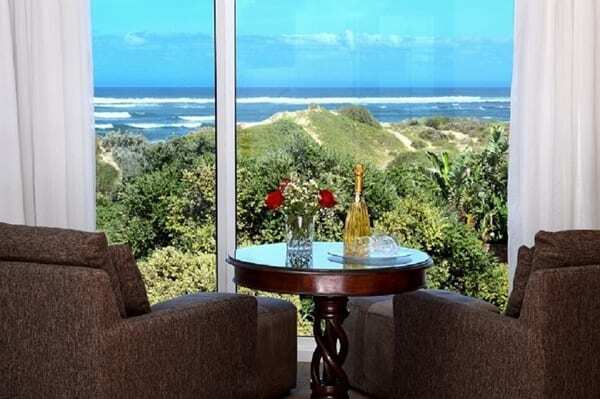 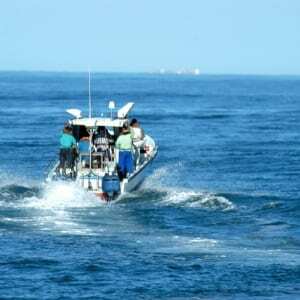 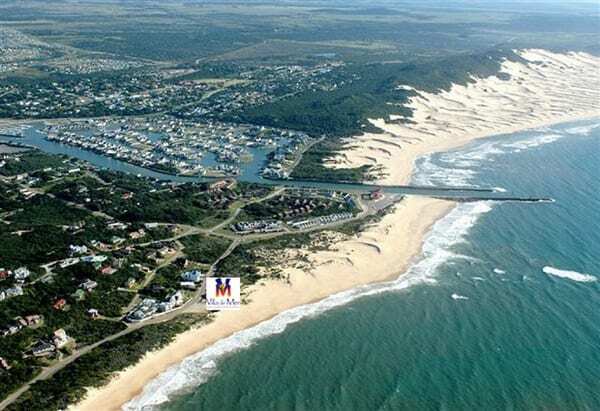 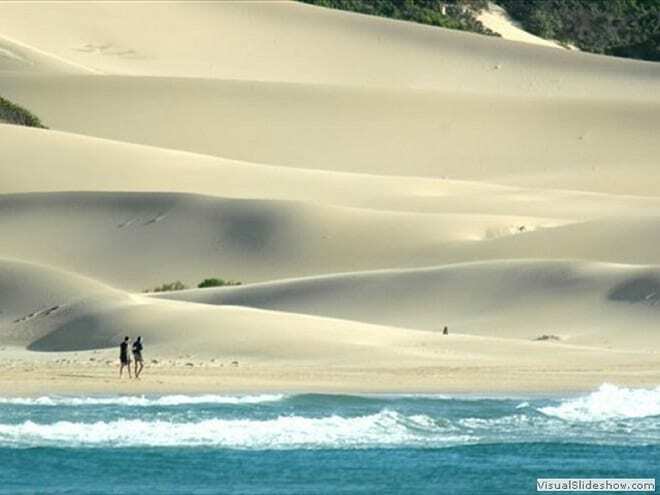 The coastal town Port Alfred, is a stone’s throw form Addo elephant park and numerous other game reserves. 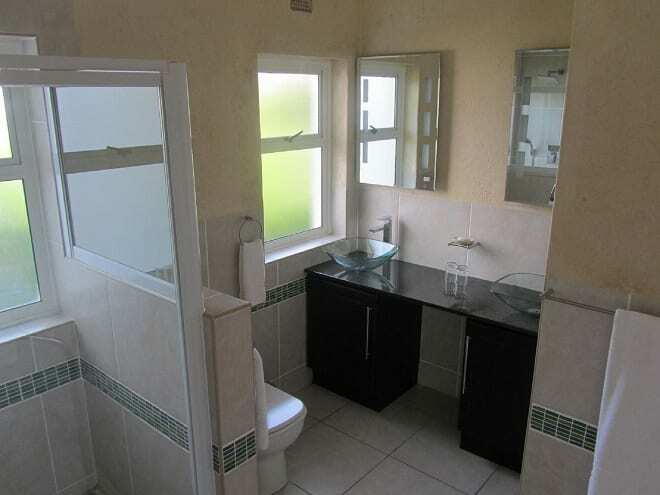 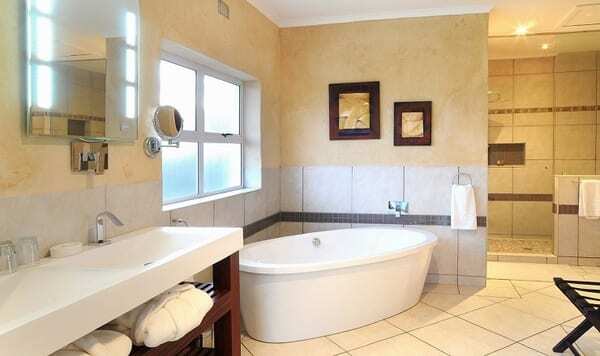 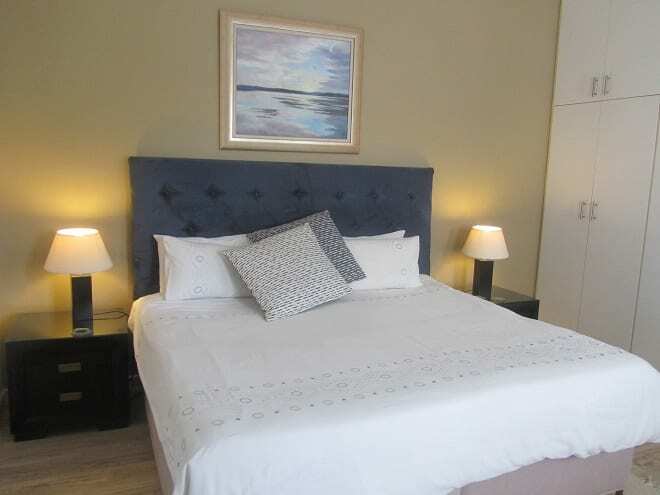 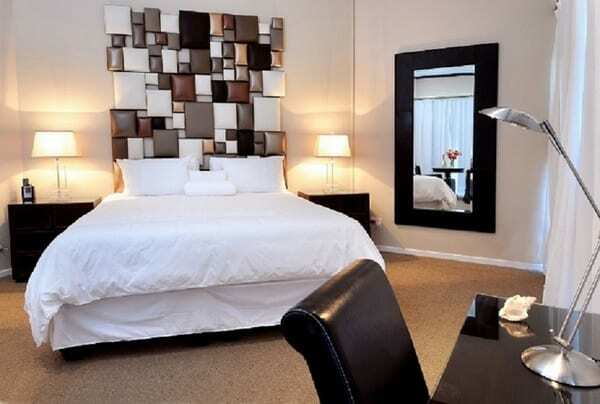 Situated half way between East London and Port Elizabeth, 90 min in each direction. 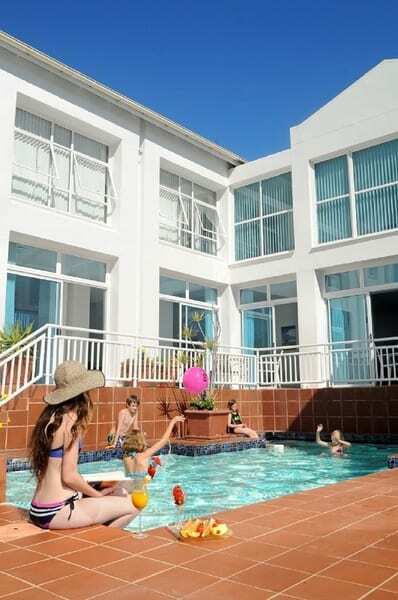 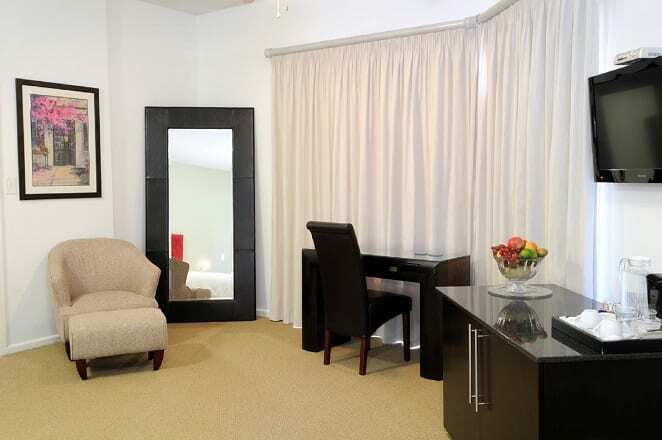 A bustling holiday resort in summer and the ideal retreat in winter.